Eight dynamic spray nozzles create a ‘breathing’ effect, providing the tension-relieving sensation of a fingertip massage. Enjoy maximum vitalization. 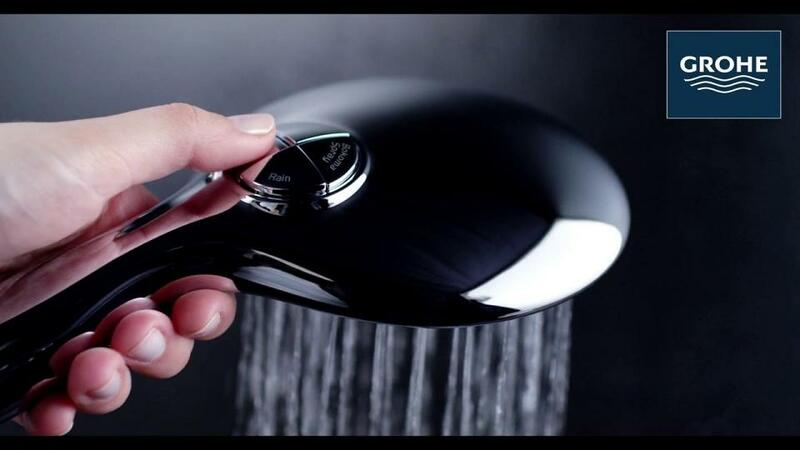 With a steadily moving jet created by eight dynamic spray nozzles, the GROHE Bokoma Spray delivers a unique sensation that is as relaxing as a fingertip massage. The Bokoma Spray is the latest patented shower innovation by GROHE, inspired by the centuries-old tradition of the Aboriginals using little twigs to massage their heads. It is so invigourating it is even recommended by leading spa therapists and personal trainers.